Bank owned properties, also know as REO's, appear in almost every marketplace across the nation and the Florida Keys are no exception. REO stands for Real Estate Owned and it refers to real estate property that was previously a security for a mortgage loan. The previous owner defaulted on the loan and the lending institution foreclosed on the owner and took ownership of the property. 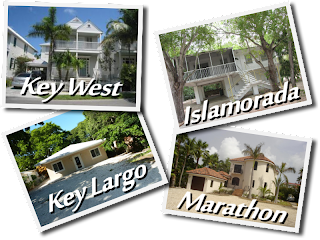 Follow the link below to see a list of properties being offered in the Florida Keys that are currently REO being marketed in the Florida Keys MLS. No sign-up is required! If you see a property that interests you, use the "contact" or "request showing" buttons at the top of the search results. Not looking for a bank owned property? 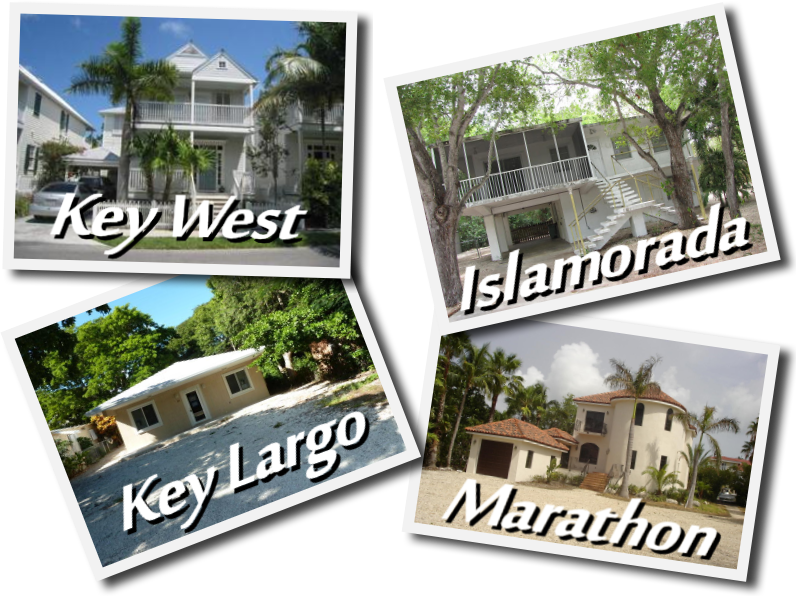 Expand your search beyond just bank owned properties and search the entire Florida Keys MLS. From Key largo to Key West, there's bound to be something that will be perfect for your needs.